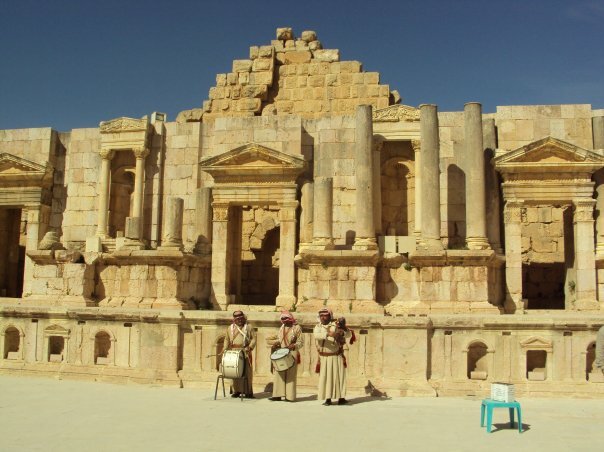 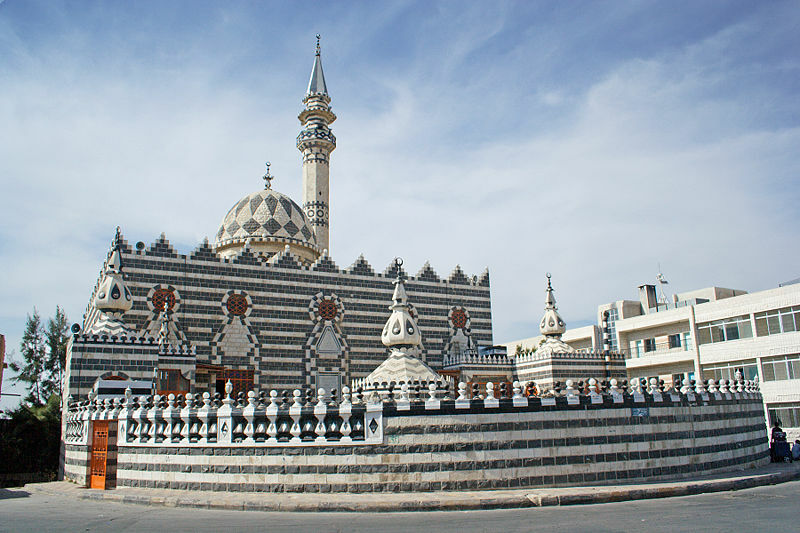 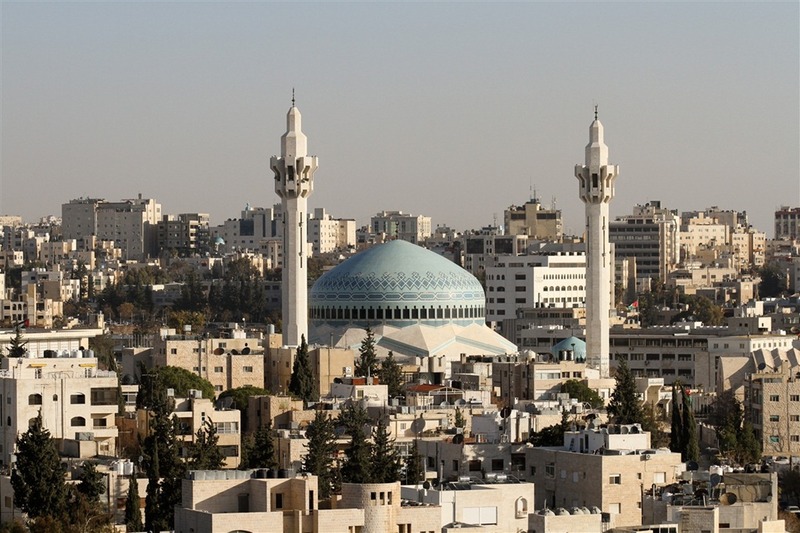 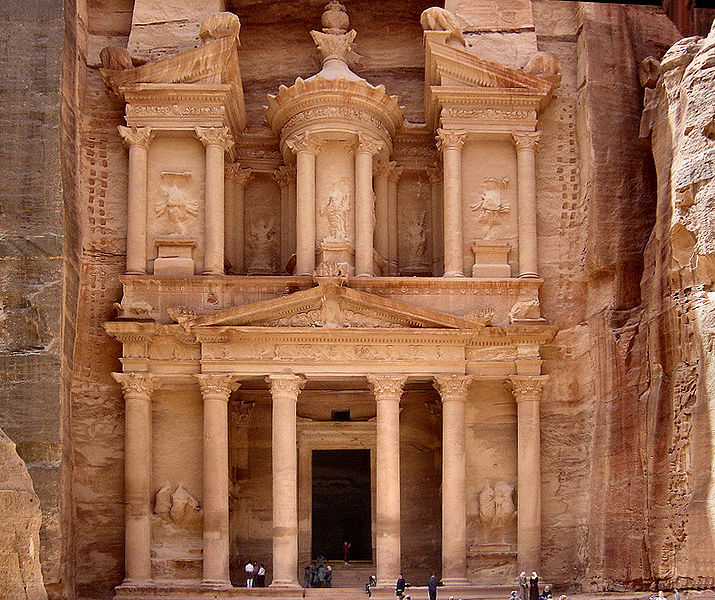 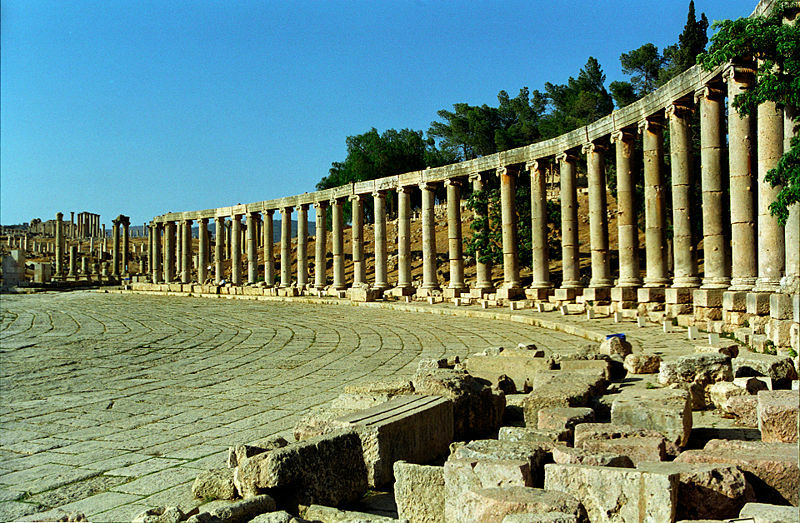 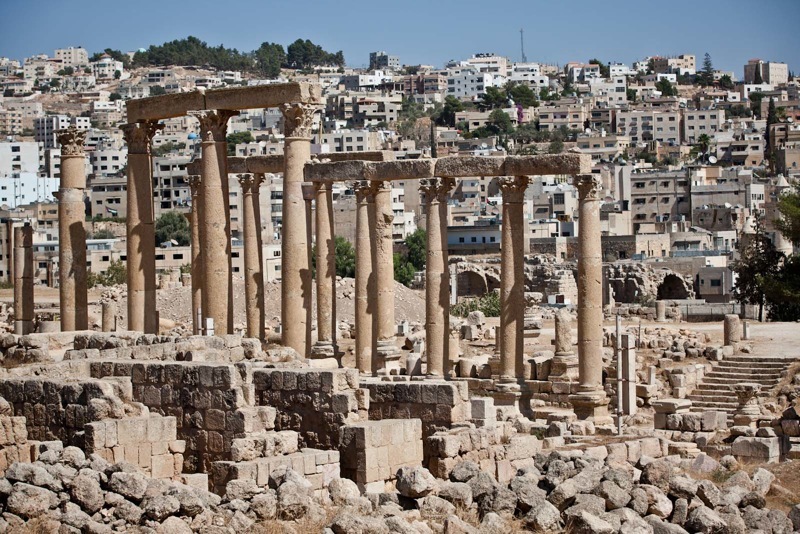 Jordan has a population of 6,508,271 people, Jordan's capital city is Amman and largest city Amman. 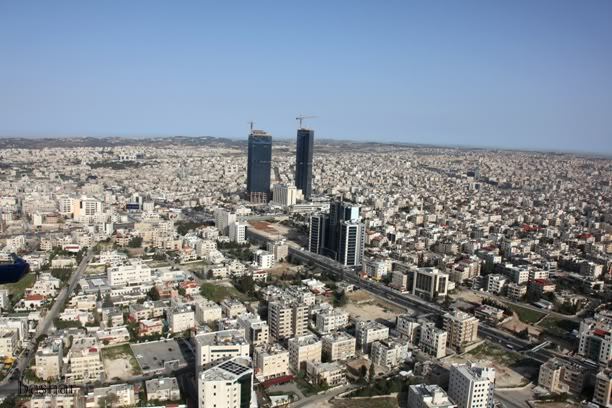 Jordan personel income per capita $4,674 (96th), jobless rate 5.00% and its currency Jordanian dinar (JOD) . 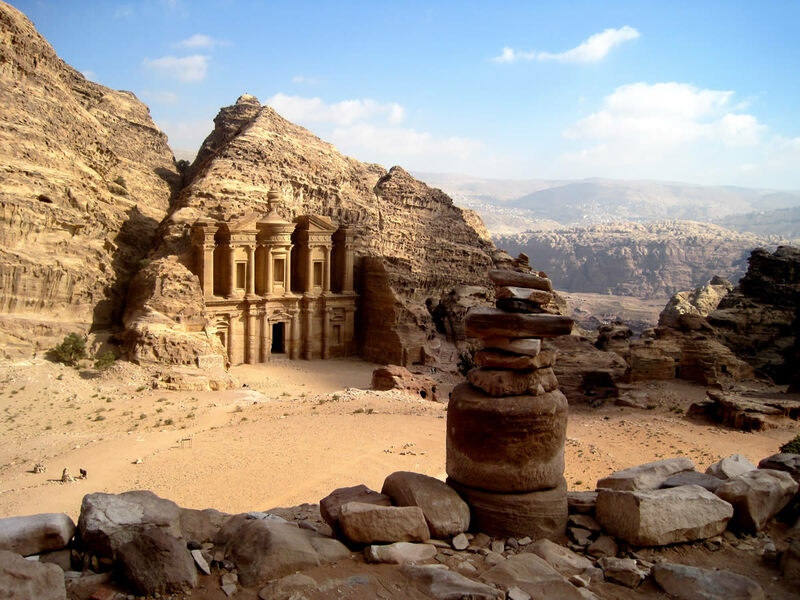 Jordan official languages and mostly spoken dialects are Arabic, ethnics groups : 98% Arab, 1% Circassian (Adyghe), 1% Armenian. 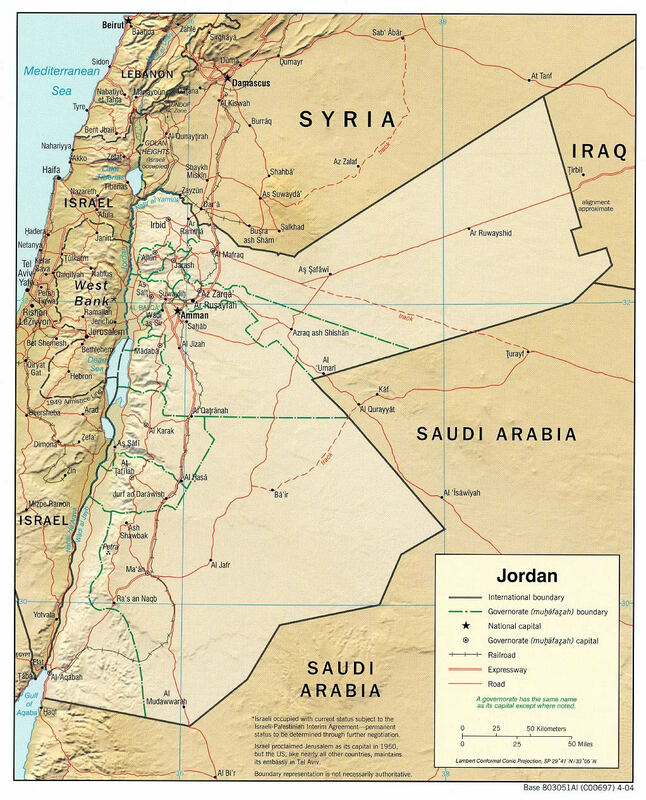 Jordan has 89,342 km2 (112th) 35,637 sq mi , its GDP (Gross Domestic Product) is $29.233 billion (90th). 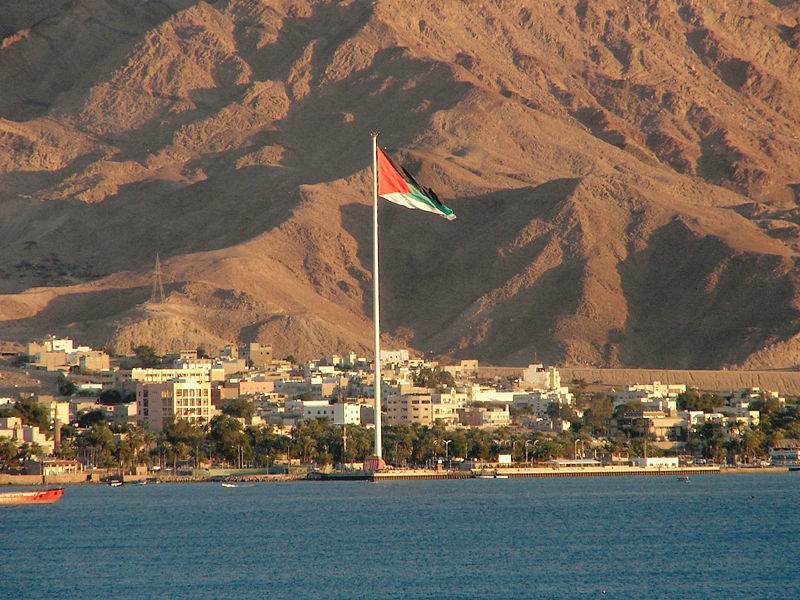 Jordan president Abdullah II and prime minister Abdullah Ensour. 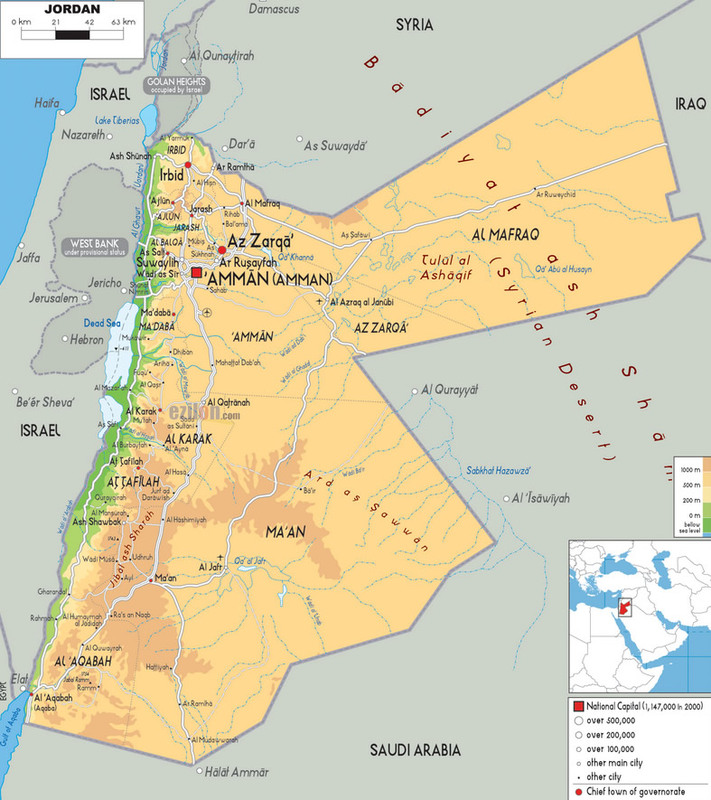 Languages : Arabic, Ethnicity : 98% Arab, 1% Circassian (Adyghe), 1% Armenian.